Ok, so I wasn’t quite shopping for my perfect yacht at last week, at least not yet, but sightseeing at Toronto’s Harbourfront. This is one of Toronto’s prime spots in the summer, and you will never be disappointed by the sights and sounds. 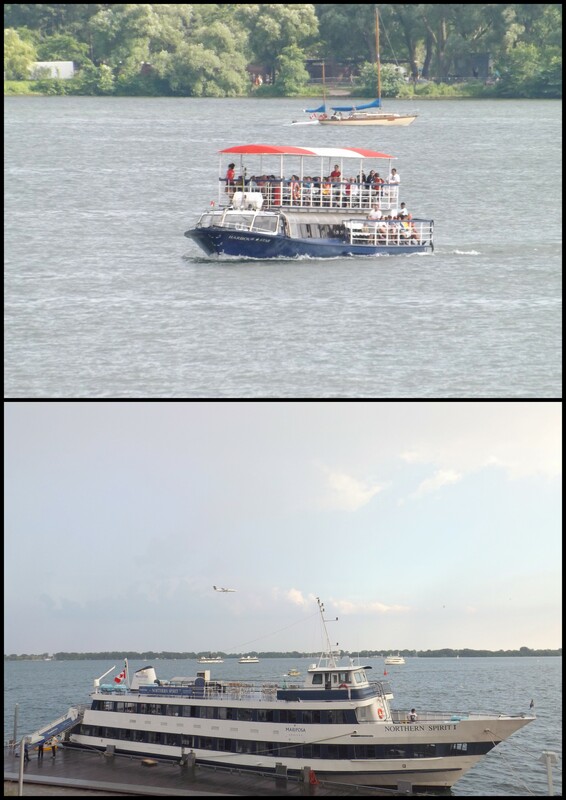 You can also hop on the ferry and after a short ride, enjoy nature and the beach life on Centre Island. 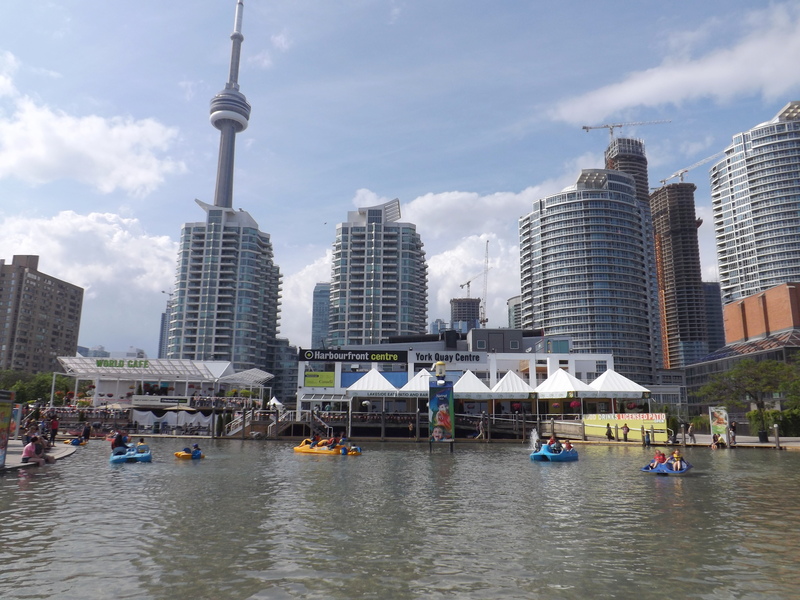 Here are some of the sights from the Harbourfront. Toronto Harbourfront with the CN Tower in background. The beach experience is believed to have spiritual healing properties, as written in this article, Beach Healing. I get my healing just standing at Harbourfront and watching the waves on the water, the cool breeze, the sun and of course…those cool yachts!